Jane Beach's Gift - F.A.I.T.H. For the first fifty years of her life Jane Beach was an atheist. In a moment of awareness, she discovered that God is real, and her whole life changed. 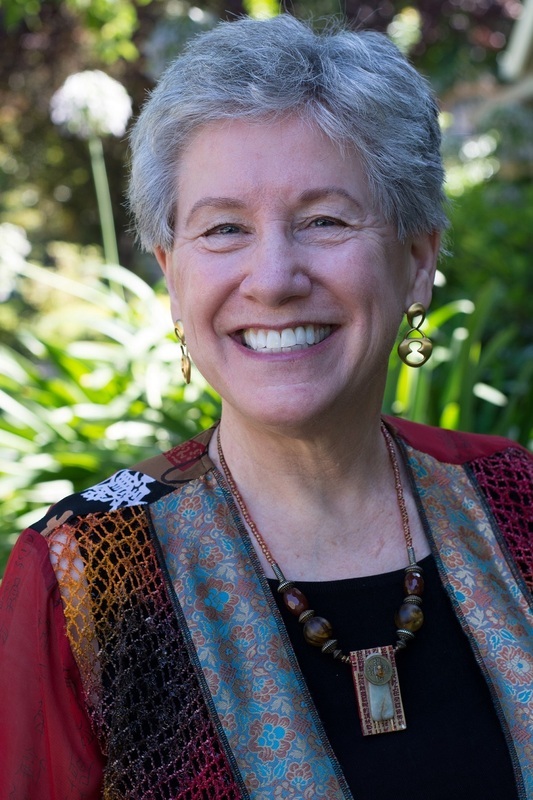 Jane has recently retired as minister of Conscious Living Center in Mt. View, California in order to take her message past its walls. Jane is the author of a daily reader entitled Choices: Choosing Me Is OK, and a 3-workbook series entitled How to Build a Relationship with the God of Your Understanding. How to Build a Relationship with the God of Your Understanding ~ Part One: Start Where You Are explores your relationship with the Higher Power that's personal to you. Working through Chapter Seven called "Peeling the Onion Sometimes Makes You Cry" helps you understand how to make changes in your life. Contact Jane at revjanebeach@janebeach.com to get your workbook excerpt.